Barbarians, political breakdown, economic collapse, mass migration, pillaging and plunder. 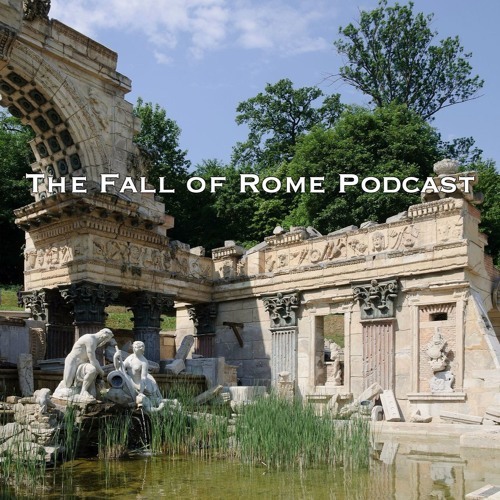 The fall of the Roman Empire has been studied for years, but genetics, climate science, forensic science, network models, and globalization studies have reshaped our understanding of one of the most important events in human history. PhD historian and specialist Patrick Wyman brings the cutting edge of history to listeners in plain, relatable English. I can be reached at pwymanusc at gmail.